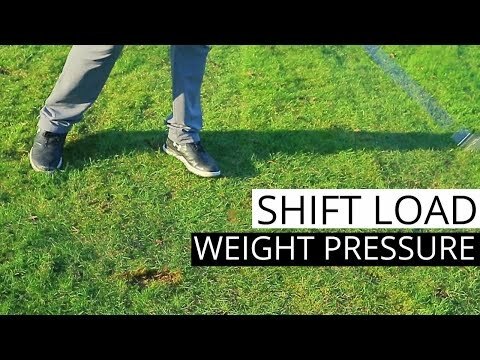 If you want more pars, let's give you a few options - ques - to help you groove a better downswing sequence. Plus, you'll meet Nick Antonelli..he's featured in my new More Pars Power Book, hitting the shelves Spring 2019. SUBSCRIBE - tips posted weekly! 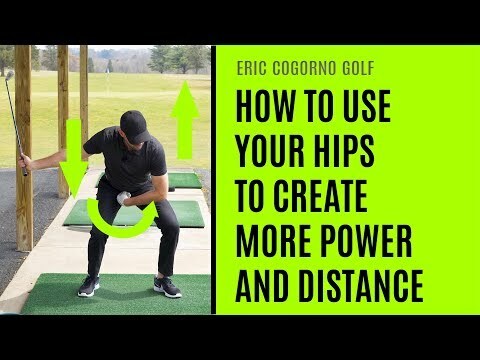 If you want more pars, let’s give you a few options – ques – to help you groove a better downswing sequence. Plus, you’ll meet Nick Antonelli..he’s featured in my new More Pars Power Book, hitting the shelves Spring 2019. SUBSCRIBE – tips posted weekly! 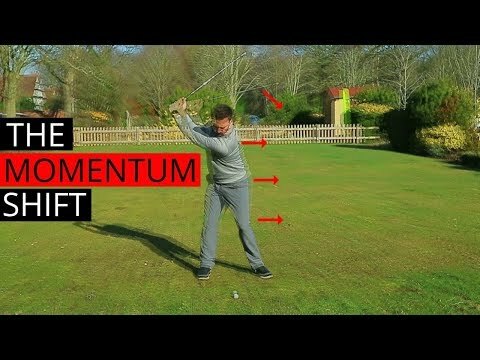 I have a good golf game but struggle with power/distance, your videos seem to give me a new perspective, thank you, keep em coming. Terrific Video. Instruction is excellent. Slo mo repeat is valuable. A Lefty!!! Great. And Nick, my middle name is Nicholas. Keep going with your good presentations. From this video and recent videos with the squat, holding back my left side and keeping aware of my hands position is a skill I need to develop more. Will be the range tomorrow AM to work with these movements. Thank you. more Nick!!! Check out "gravity swing videos" if you are intrigued. Thank you for this excellent & very helpful video. I'm really focusing on this weight transfer as I won't improve and will injure my right shoulder by forcing with just arms & torso. Christina, Great Video. It could not be any clearer. Interesting to see it from a Lefty as well. Keep them coming! Amazing timing (pun intended) as I was contemplating this issue this morning. Thanks for your clear, right-on-point videos. 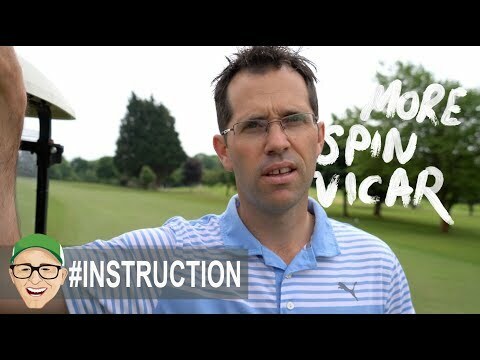 …i find I focus more with just one instructor, sorry Nick, oh and those are the sweetest golf pants I've seen, want to pick some up for my daughters. Where did you get them please and thankyou? I love his swing. More with him please.